A shopping mall is a wonderful place for people. To some people it may just be a place they need to do their shopping in a convenient manner but for many others it is something much more than that. It is a place where they can experience new things, It is a great place where the fun, food, friends, and family can easily gather outside of the home, It is where the paths of people can intersect, where new beginnings can happen, and many more things that can be expected and unexpected. it is where the best brands offer their products and services. Malls can give the people the option to do what they please and at their leisure, it is the destination for nearly everyone. 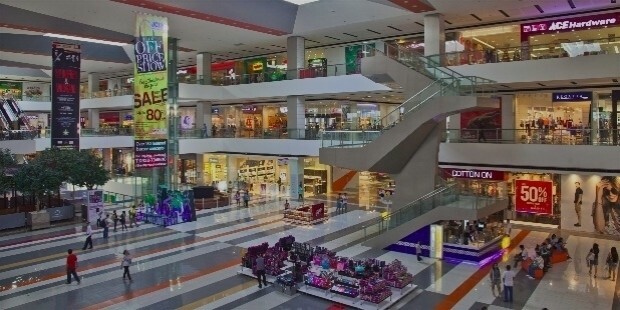 One such mall that is an excellent choice for nearly everyone in the Philippines is the SM Supermall. 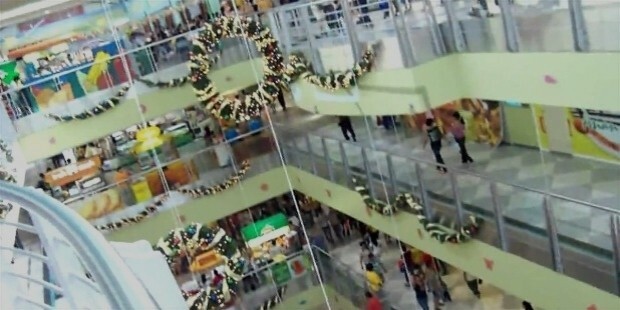 The SM Supermall is the largest chain of shopping malls in the Philippines and has nearly everything that most of the Filipino people can look for when they go to a mall and look for the latest items that they could ever want or need. 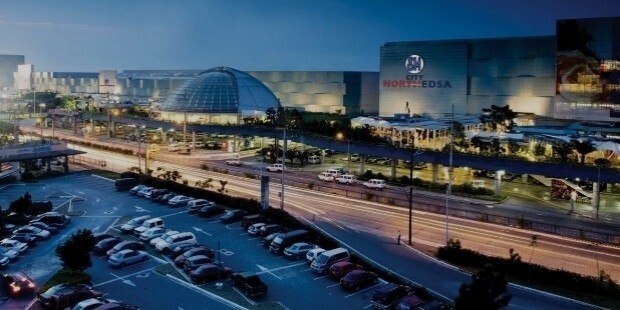 The malls also have a great amount of ambience and feel to it that is unlike anywhere else in the Philippines. You can look around and see a nearly endless line of shops that could sell something that might pique your interest, you can go crowdwatching, you can listen to the piano, or you can check the great views that some of the malls can offer. 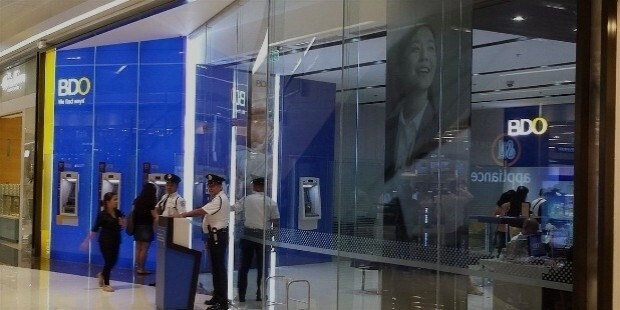 This great malls chain is owned by SM Prime Holdings, Inc. which is the parent company of SM Investments Corporation. The company is one of the largest conglomerates in the South East Asian region and the largest in the Philippines and held the top spot for many years now. It currently operates about fifty eight malls in multiple cities all across the Philippines and even a few in China and one in Guam. Aside from their signature shopping malls, the company also owns and operates a few hotels, supermarkets, mining, banking, and real estate. The company has a storied beginning when it 1st started out as a humble shoe store in the central business district in Manila back in 1958. The store was founded by Henry Sy Sr., a man who does not waver in his visions and started out his business career at a young age when he was managing his father's sari-sari store (small neighborhood store). Sy had noticed that people liked his shoes and wanted to give the people a better selection so that they would continue to do business with him. He was aggressive in his demands from his suppliers and when those very suppliers did not listen to him, he decided to diversify his products instead of just sticking with the footwear business. Thanks to his adamant strategies the shoe store's business was booming and it did not take him too long to expand his business until it became a functional department store and was name Shoemart in 1972, then later abbreviated to the name it is known today, SM. During the 1980s the mall eventually expanded their products again, this time they ventured into supermarkets and the home appliance store business which garnered even more results for the company and made it a staple in all of their malls. 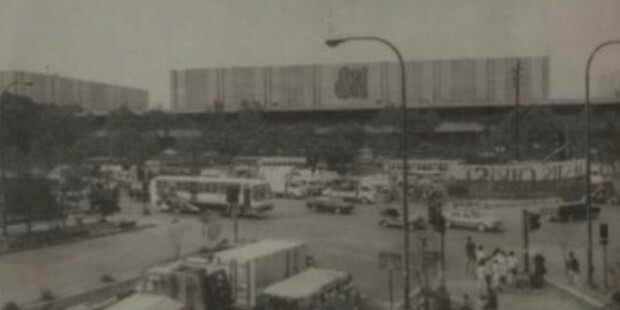 In 1985, the corporation made great strides in the business when it opened its 1st Supermall with SM City North EDSA. This was when Sy started observing and analyzing the hobbies of the Filipinos whenever they go to malls. The results of his studies was that he wanted to make the SM Supermall into something akin to an amusement park, where people can enjoy themselves with the various facilities that the mall can offer just like what one would expect in a circus. So Sy added multiple amusement facilities like cinemas, bowling centers, convention centres, game arcades, and lately ice skating rinks. Thanks to the success of the malls, the company then went on to try their hand in other industries and improve their banks. Sy's group had acquired Acme Savings Bank and renamed it Banco de Oro Savings and Mortgage Bank in 1976. After the success of their supermall they reorganized and strengthened the bank and turned it into one of the Philippines largest banks. They also went on to acquire Chinabank. The company then went on to purchase stock in the beverage industry with San Miguel but later sold their stocks in 2005. They then went on to look into building hotels and convention centers. One of their convention centers is one of the largest private venues in the Philippines, the SMX Convention Center, which is mainly used for events, conventions, corporate functions, and international exhibitions. The building is conveniently located right next to the SM Mall of Asia. The company is also looking into opening a giant casino to capitalize on the growing economy and further expand tourism. The company is also socially involved thanks to their foundation, SM Foundation. The foundation has a lot of programs like scholarships, the building of school houses, health care, and many more. 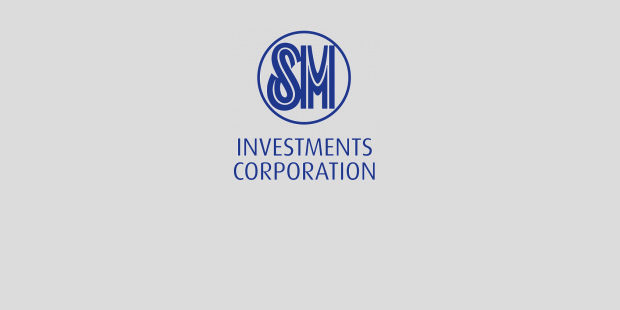 The SM Investments Corporation has done so much not only for the locals in the Philippines but also for the foreigners who come to visit the country. They have provided us with places that we can go to be at ease, shop the best brands, play and compete our hearts out, enjoy great food with friends and family, and show us great the service that they can offer. They have become an icon in the malling business throughout all of Asia and even the world. Their services in their other businesses like banking is also worth praise since their banks are really helpful and offer great services. Their hotels also have a very warm reception and where anyone can definitely relax. 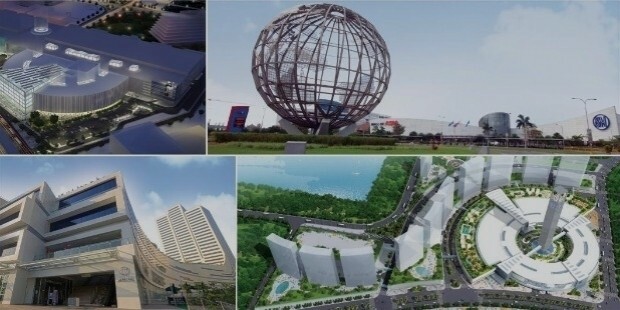 They already have plans to expand even further by constructing even more malls in the future and give us even more things to do to alleviate almost any form of boredom. Henry Sy, Sr. is a man who really emphasizes innovation, perseverance, and hardwork to his businesses and it shows when you see how much his company's many businesses do their best to serve the people that they can reach. Their brand of innovation has been nothing short of amazing after coming from being a really small store that sells shoes into what it is now today, a supermall chain that extends beyond the country of origin and even has businesses in other industries to share their brand of service.